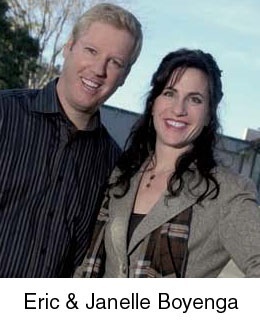 As a top-producing husband and wife real estate team at Intero Real Estate, Eric and Janelle of the Boyenga Team offer persistent and aggressive marketing and the best real estate exposure in all the cities encompassing Santa Clara County. With over 30 years of combined real estate experience and backgrounds in design, communication, marketing, staging, spec-housing, construction and sales, our team can give you the representation you deserve. With your free Buyer/Seller Property ToolKit, you get instant access to school scores and school ratings in Silicon Valley. Signing up is easy, and you can opt-out at anytime. Complete the form below, to be alerted via email, anytime a property becomes available near a top-rated Silicon Valley school! Please feel free to browse through this site to explore one of San Jose's finest neighborhoods. 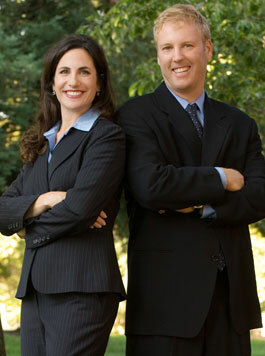 This comprehensive tool offers direct access to the latest properties for sale in San Jose. Featuring extensive community information, consumer links, rentals, school information, free reports, answers to commonly asked real estate questions, and more, you will find everything about San Jose real estate within one easy source. Contacting the Boyenga Team is the best way to learn more about the San Jose real estate market. Feel free to call us at 408.373.1660, or send us an email by clicking here. © 2019 MLSListings Inc. All rights reserved. Based on information from MLSListings MLS as of April 25th, 2019 at 6:27pm PDT. All information should be independently reviewed and verified for accuracy. Properties may or may not be listed by the office/agent presenting the information. We can't thank you enough for all your hard work. Our new home is everything we hoped it would be, and the price you negotiated was great! We wouldn't hesitate to recommend you to friends and family, and will definitely use your services for our next real estate transaction. Top 100 REALTOR Teams in U.S.